Great news for Jort! In the end of February Jort started with his new production Pursue. After a little showing of the performance on de Culturele Zondag Jort and his dancers joined the Amsterdams competition and there the piece won 4(!!) prices. Two money prices and two residences. 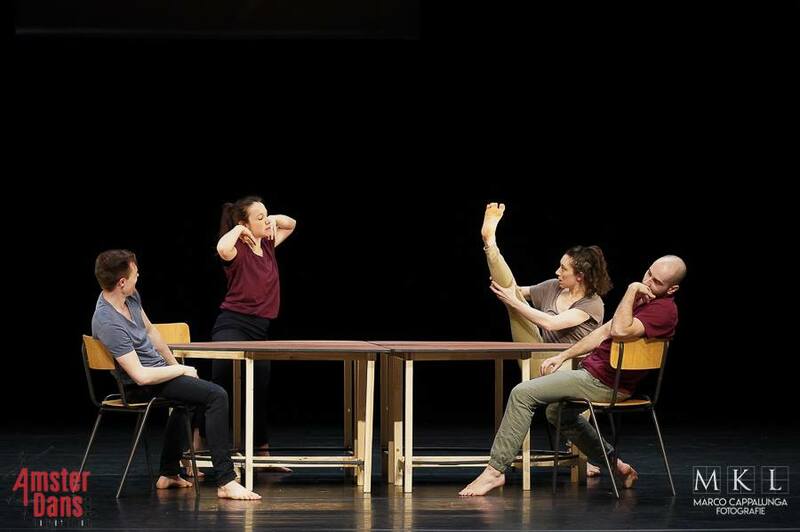 Those residences include one showing in het Vondelpark theatre at the 28th of June and one resedency at Delattre Dance Company. Delattre (one of the judges of the Amsterdans competition) was so enthusiastic about Jorts piece that he instantly created a new price where he offered Jort to set his piece Pursue on his company in Mainz. In short Jort is going international! Are you intersted to see the award winning piece when it premiers? You still can! On the 19-20 of April the piece will premiere at het Amsterdams theater huis en there are still some tickets available! Click on the link, Dance Stories, and get your tickets.